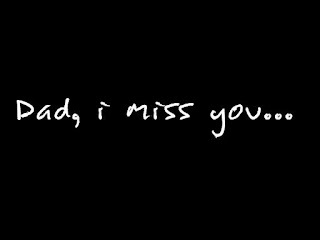 Dear dad, you know, how much i miss you? i wish you were here with us. but God more love you. 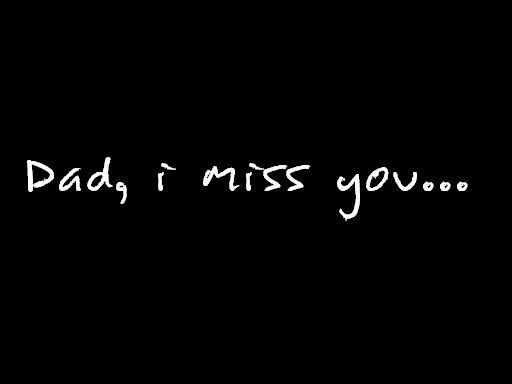 god bless you at Heaven♥ don't worry, dad little girl would make momy proud with me.